While supplies last. 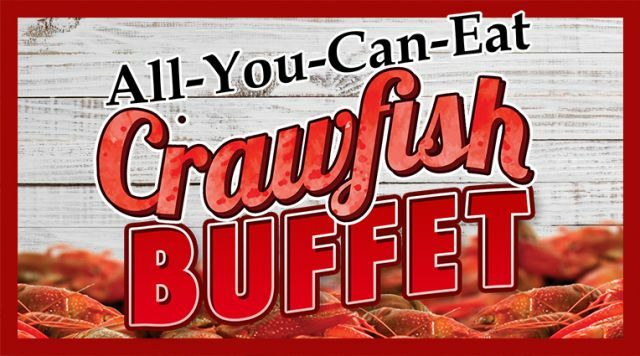 Crab legs will not be served on Wednesday and Friday buffet. See buffet for details.